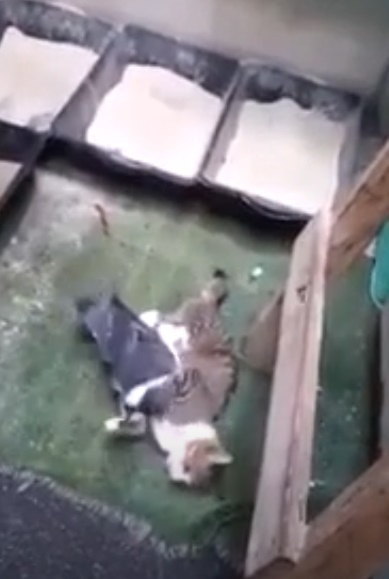 One of the most wonderful relationships is the unexpected one so when this cat meets this pigeon, they may have been destined to be the best for each other. 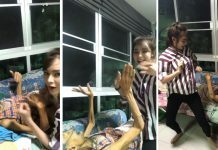 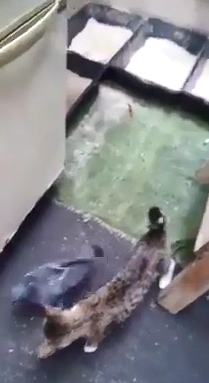 While cats are known to hunt and kill birds, this cat shows that it has another plan when it sees a pigeon in its vicinity. 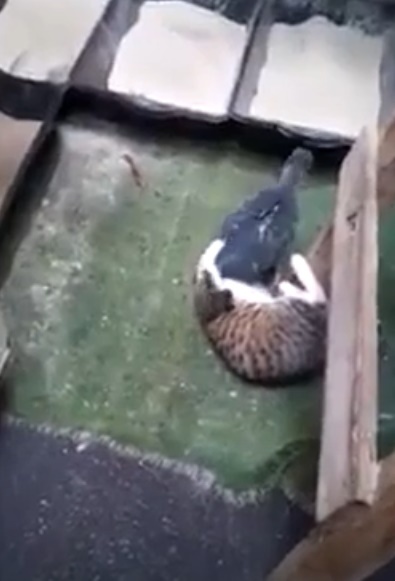 The cat seems to be mystified by its new feathered sibling and the pigeon seems to feel the same way too!